3 shows in one day - 2 Jun.CAC, BOB, BIG-3! 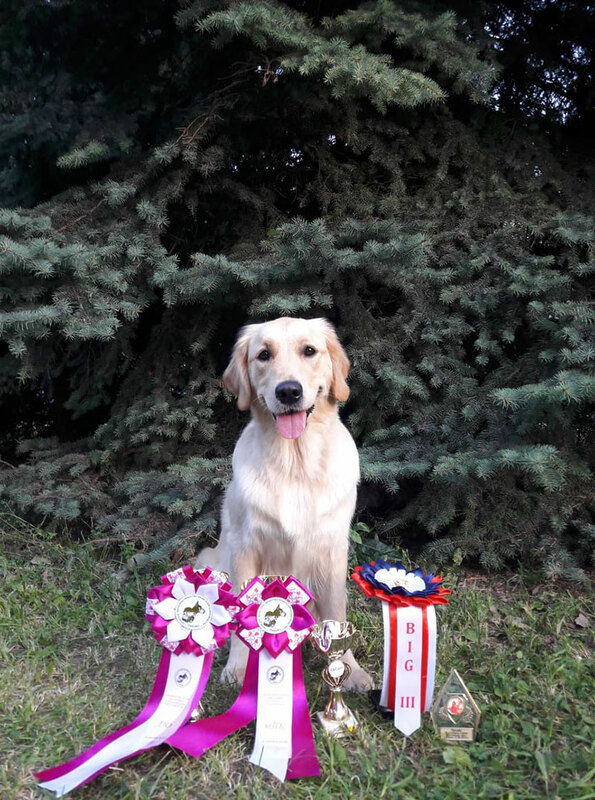 Junior Club Winner and Junior Club Champion! 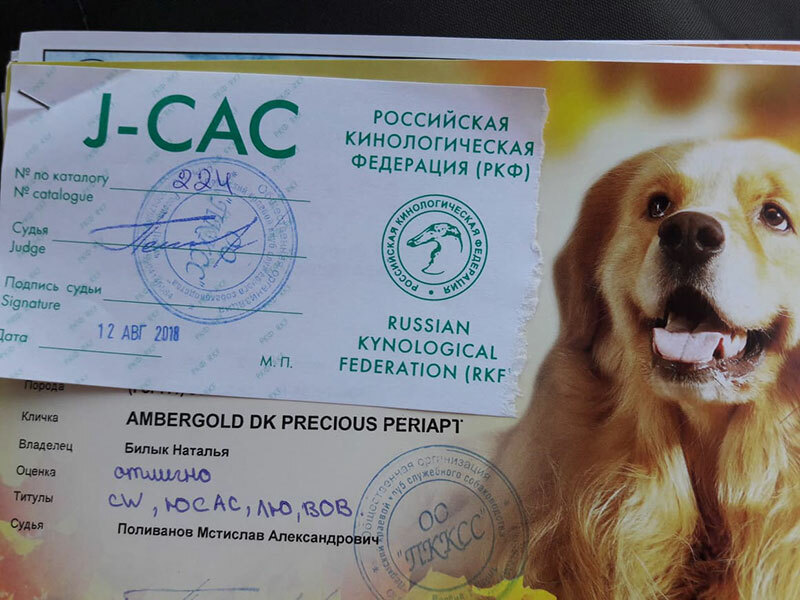 Ambergold GK Precious Periapt - CW, Best Junior, Jun.CAC, BOB, BIG-3! 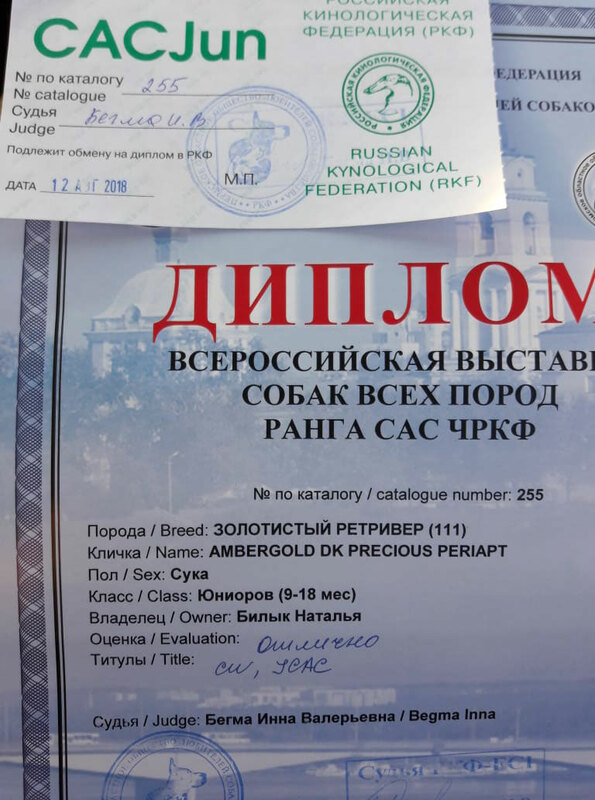 Ambergold GK Precious Periapt - CW, Best Junior, Junior Club Winner! 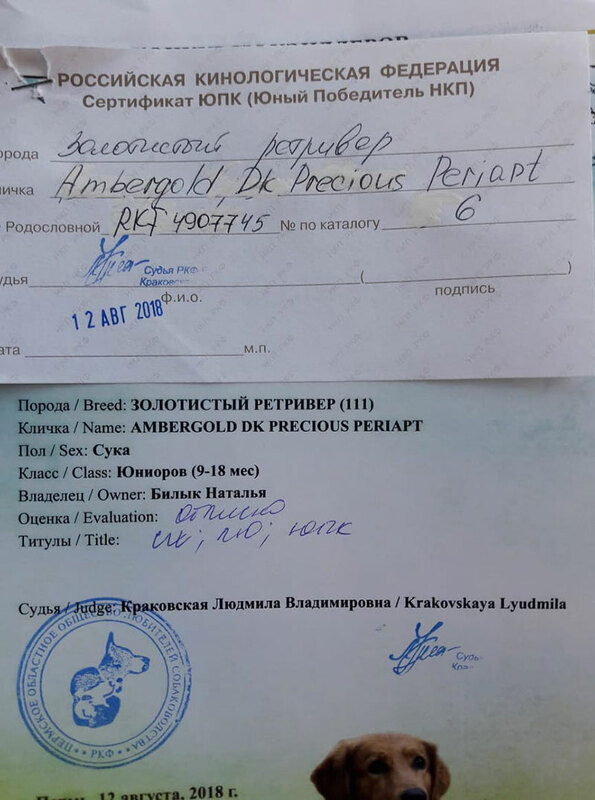 Ambergold GK Precious Periapt - CW, Best Junior, Jun.CAC!